The first monsters I saw were zombies, creepers and slime. Slime is a bloody, hopping green thing. It usually comes out in super flat mode. It comes out in day and night. Big slime damages 2 lives. It didn’t really do anything to me, I have ten lives. I lost two lives, I get lives depending on the difficulty level. In peaceful mode I get a heart every half second. As the game increases in difficulty, you get a half heart over a longer period of time. Like every minute. When I started the game I was in nomarl mode. The slime did not bother me, except if they were big. Everytime they hit you they take 2 lives if they are big. Medium slime only takes 1 life. This is a big slime, let me get my diamond sword and kill him in two hits and leave no trace behind. If I only have a piece of wood it takes three hits and splits into 4 pieces and then once you kill them you get 16 small slimes. So you don’t want to fight this slime in a small space. Small slime makes a boing boing noise. Small slime has no heart damage and will drop slime balls. 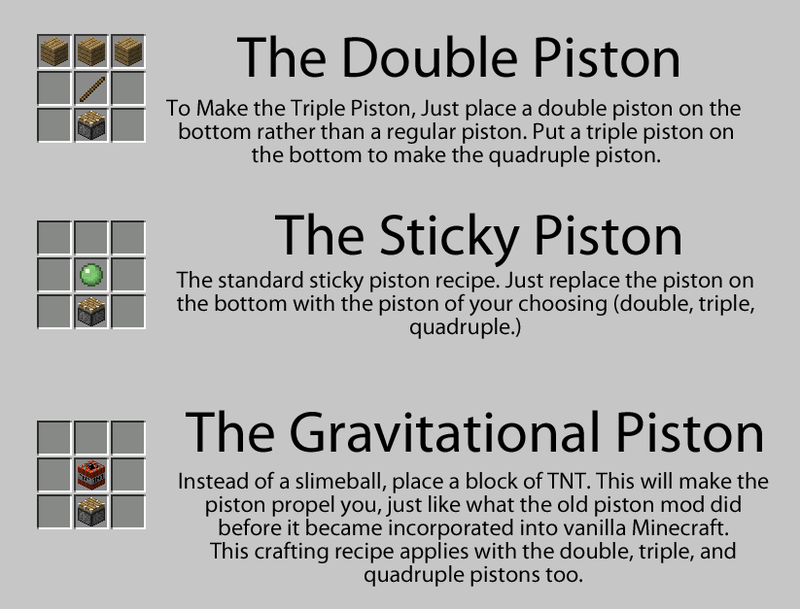 Which can be used for crafting a sticky piston or magma cream. So pick them up and put them in your inventory and later when you get more experience you craft them. Sticky pistons are especially good at pulling back blocks and extending your current with a red stone clock. If you don’t have any slime droppings, just find a small slime and hit it a few times. Because of the wiki you can always look up anything you don’t understand. 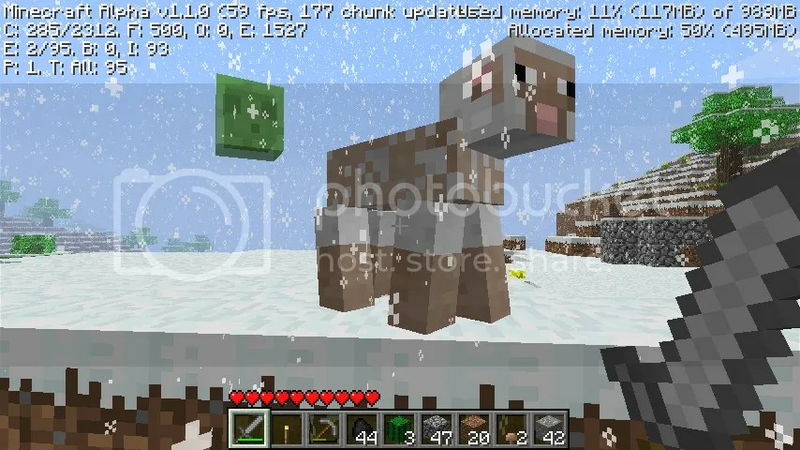 I just add a few pictures with some minecraft words to help you learn about the game. In this post I talked about slime, health, things that happen when you battle slime and pistons. I hope you found it useful. I live with my family in the sunny southwest. This blog is an extension of my day job as a school librarian. I hope to inspire my kiddoes to learn and explore by sharing books, adventures, projects and inspiring news. 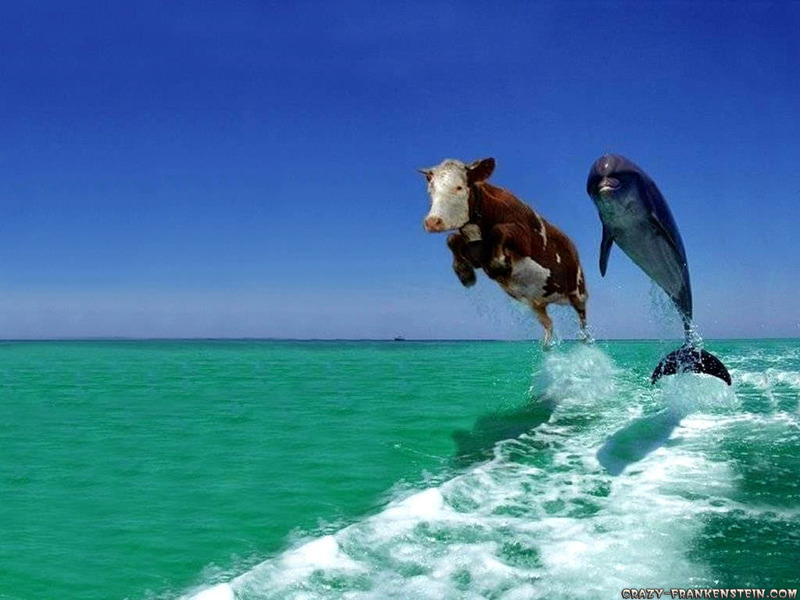 This entry was posted in Tutorial and tagged flying cows and dolphins, slime. Bookmark the permalink.